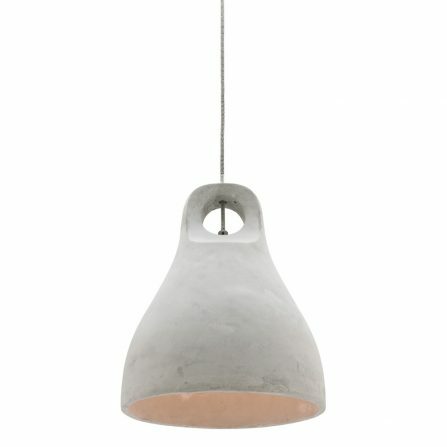 Stylish and versatile, pendant lights are the perfect way to create ambience and add a designer feel to your room. 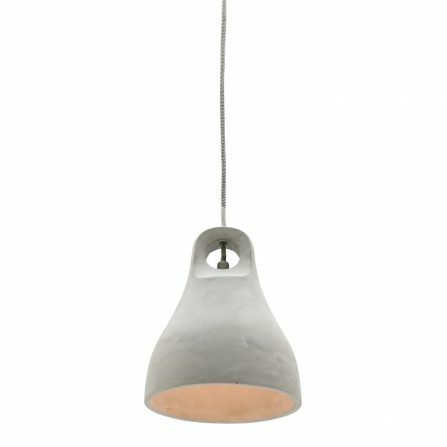 Whether you are needing additional light in a space, or are modernising or updating a room or house there’s sure to be a pendant light to suit your décor and budget in Mercator’s huge range available online. Leading the way in innovative designs and technology for over 55 years, Mercator is one of Australia’s leading lighting specialists. Aiming to provide all Australian’s with the highest quality lighting solutions at affordable prices, Mercator is your one stop shop for all your lighting needs. Long lasting and using less energy than regular halogen globes, LED pendants will ensure significant savings on your power bills. 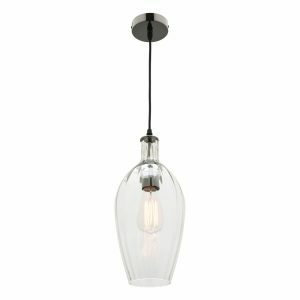 With a variety of colours, sizes and styles Mercator is sure to have an LED pendant suitable for your space. Not just LED pendants, browse our massive range of LED downlights to maximise those cost savings, from surface mount to gimble options we have them all. Want to see before you buy? Find a stockist near you and visit a showroom today. As well as our huge range of stylish and sophisticated pendants, our decorative options include elegant and versatile table and floor lamps – perfect for lighting up the corner of a room or adding additional task lighting where needed. 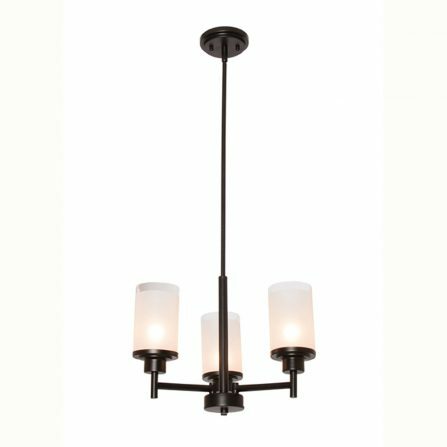 Lamps have the added bonus of not requiring an electrician for installation, perfect for styling on a budget. Need something a little more practical? Browse our task lighting range for a desk lamp that will give you all the functionality you need for your study or home office. With so many options available how do you know what’s right for you? Consider the style of the space and pick something that is complimentary. 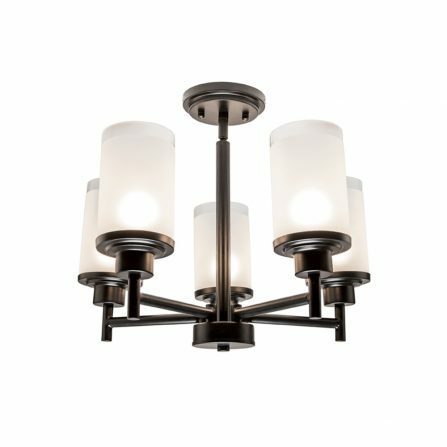 Sleek black, white and chrome designs will suit more modern and minimalist interiors, and intricate metal and large glass pendants will be a better fit for traditional homes. Consider the size of the room and pick a shape and size that won’t overshadow the space. 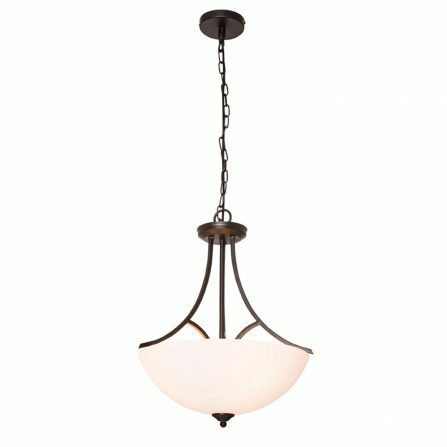 Depending on your ceiling height and room size, a large 6 light pendant might be a perfect option but for lower ceilings a close to ceiling or flush fitting may work better. Always work with the current features and décor of a space and if you need advice, pop into a Mercator stockist for an expert opinion.